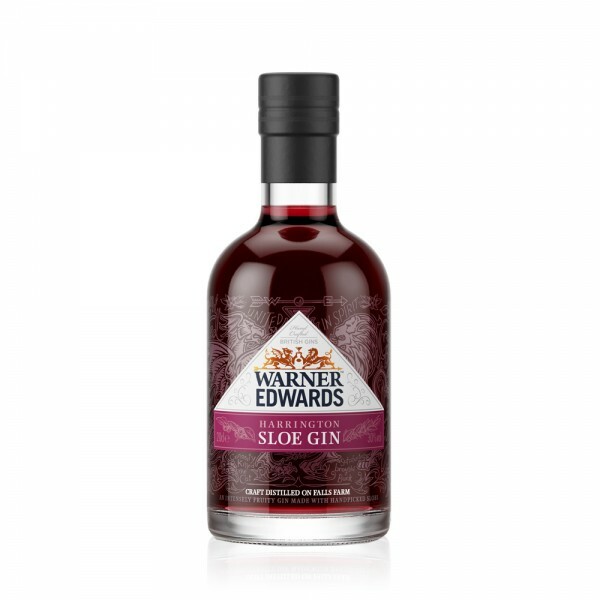 Warner Edwards Sloe Gin is a fabulously fruity spirit handcrafted by University friends Tom Warner and Sion Edwards on their barn in Harrington, Northamptonshire. Made by infusing Warner Edwards award-winning Dry Gin with hand-picked local sloes, on the palate the juicy berries make way for spice, before clean juniper and zesty citrus notes. This sloe gin 20cl - like it's full-size counterpart - showcases delicious harmony between the sloe berries and the characterful gin. 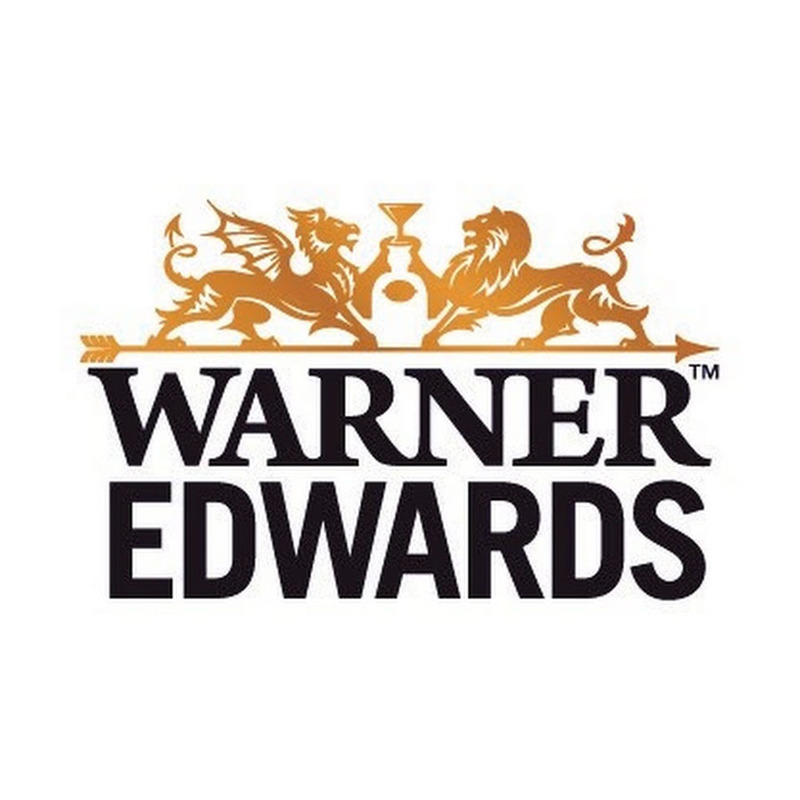 Wonderfully rich and deep in fruit flavour with a lovely underlying sweetness, Warner Edwards Sloe Gin is pleasant to sip and savour as a stand-alone short, but boasts a robust character that will also stand up well in long drinks.